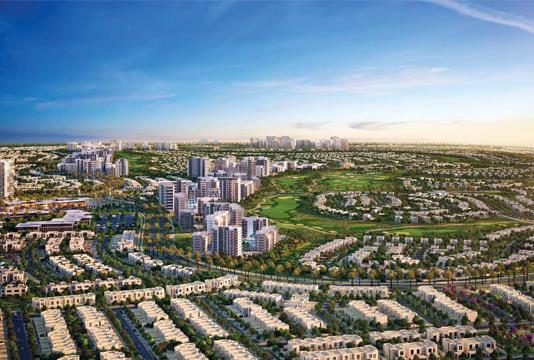 Emaar Properties is presenting Phase 2 of Expo Golf Villas as Parkside 2, a new development featuring 3 & 4 bedroom villas at Emaar South, Dubai. 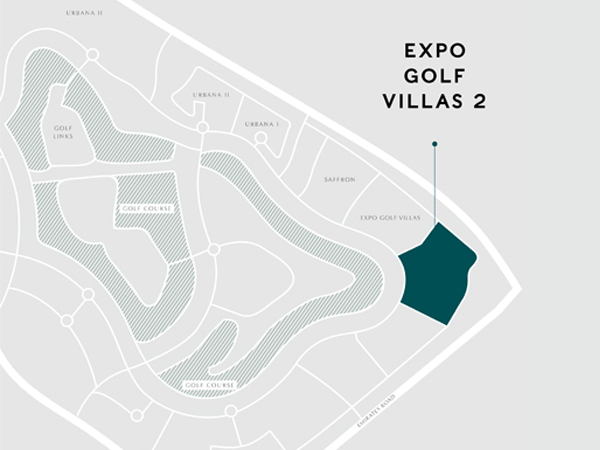 Owing to the strong response and popular demand from investors and buyers alike for Expo Golf Villas, the Phase II project is all set to imbibe the same world-class facilities and amenities. 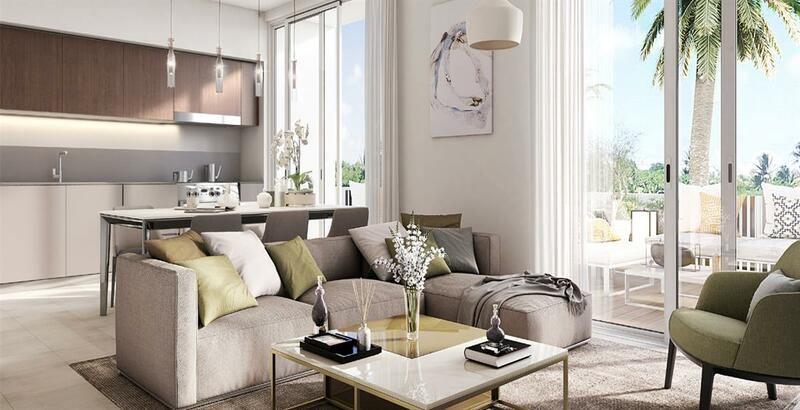 Catering to a specific group of homeowners, this upcoming development introduces a whole new contemporary lifestyle. Lying adjacent to a18-Hole Championship Golf course, the pristine setting adds to the overall appeal. 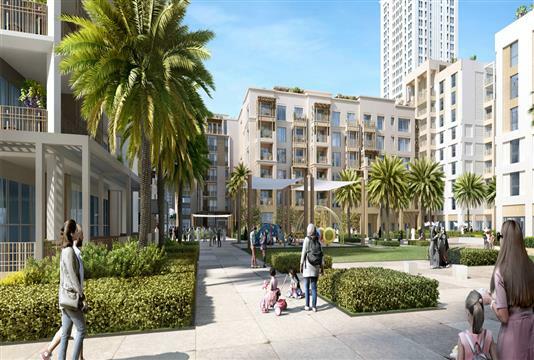 Tucked into a corner, away from the hustle and bustle of the busy city, the serene environment is something that will be appreciated by most of the residents. With majestic villas overlooking lush green parks and meadows, the whole living experience is something that at best is truly out of the world. 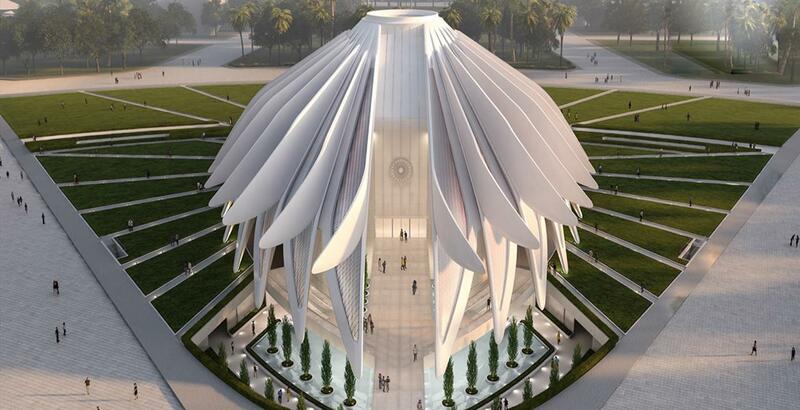 The project is in close vicinity to the Expo 2020 site, which is perhaps one of the most anticipated events, at the moment. As such, it is bound to enhance the interest of investors and buyers looking for assets offering high ROI. Expected to be handed over by April 2022, the villas in this project are likely to see similar success, as its predecessor. 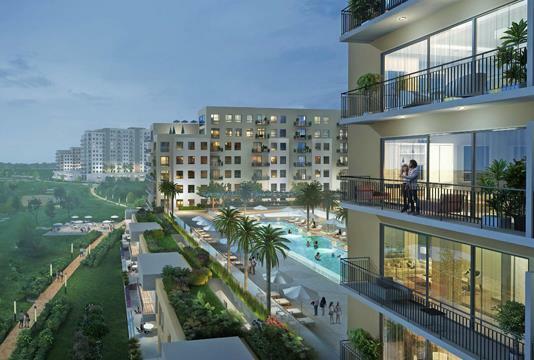 At Phase 2 of Expo Golf Villas by Emaar Properties in Dubai South, it is all about introducing residents to a whole new set of life by featuring top of the line amenities. 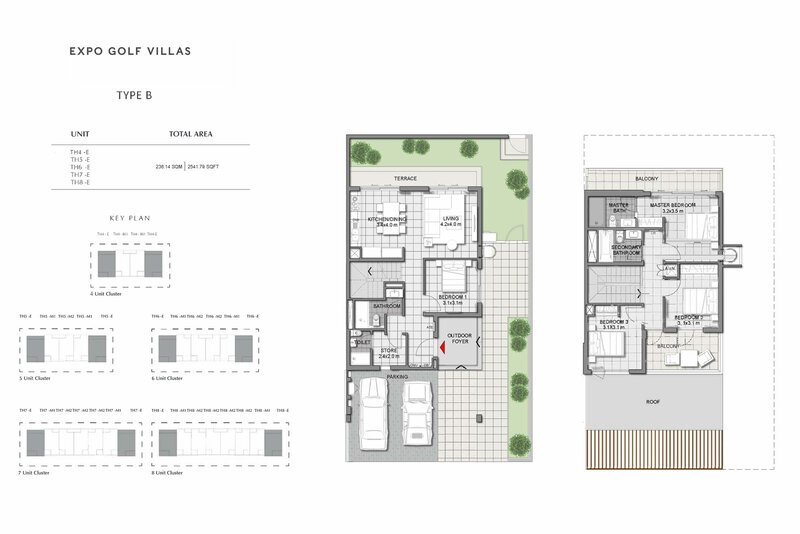 The villas, in particular, present a new perspective of a comfortable lifestyle and this is surely one of a kind. 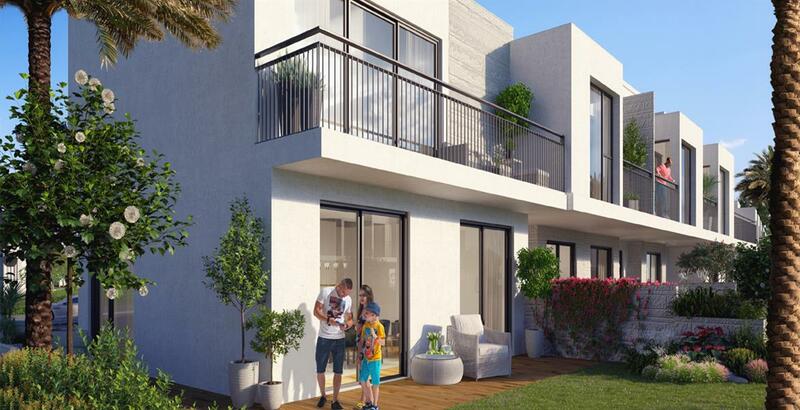 Impeccably designed Phase 2 of Expo Golf Villas by Emaar Properties in Dubai South features a range of ultra-modern homes that will be offered with a reasonable payment plan. With 5% to be paid as the down payment, 1.25% monthly installments till completion and the rest 15% after the project completion within 2 years, it does look buyer-friendly. 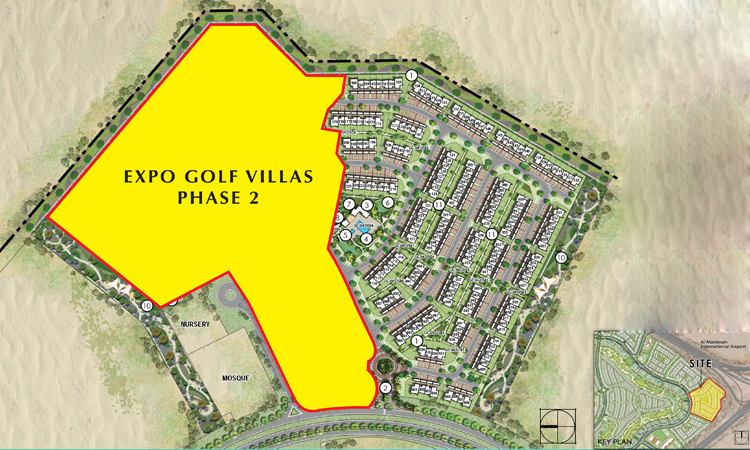 Phase 2 of Expo Golf Villas introduced by Emaar Properties location within Dubai South makes it an ideal choice. 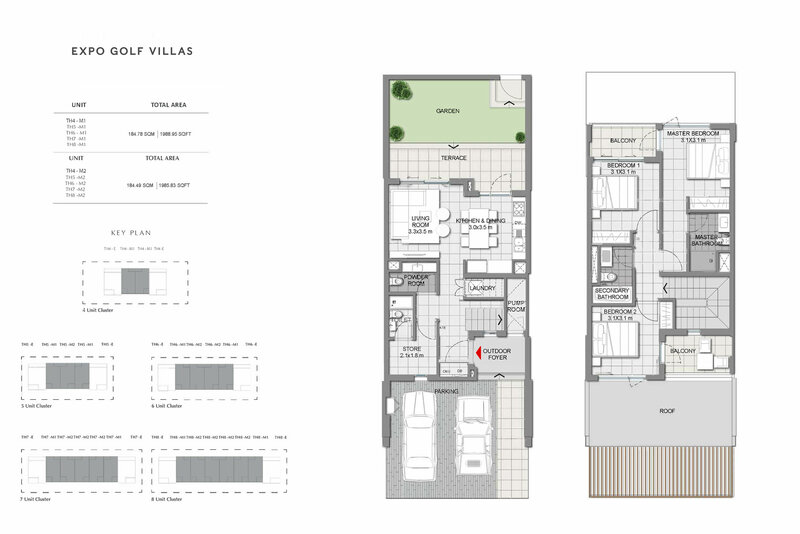 To start with, the villas are strategically positioned that will allow residents to easily access the leading hubs within the city. 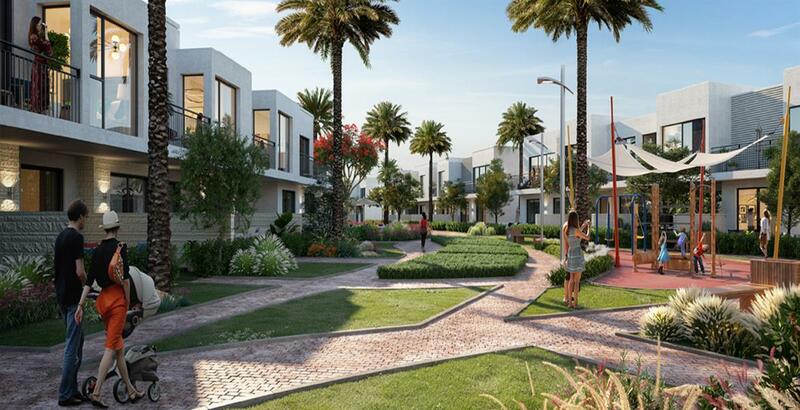 Presenting, Phase 2 of Expo Golf Villas at Parkside 2, Emaar South, a master-planned development tries to capture the essence of this stunning community. 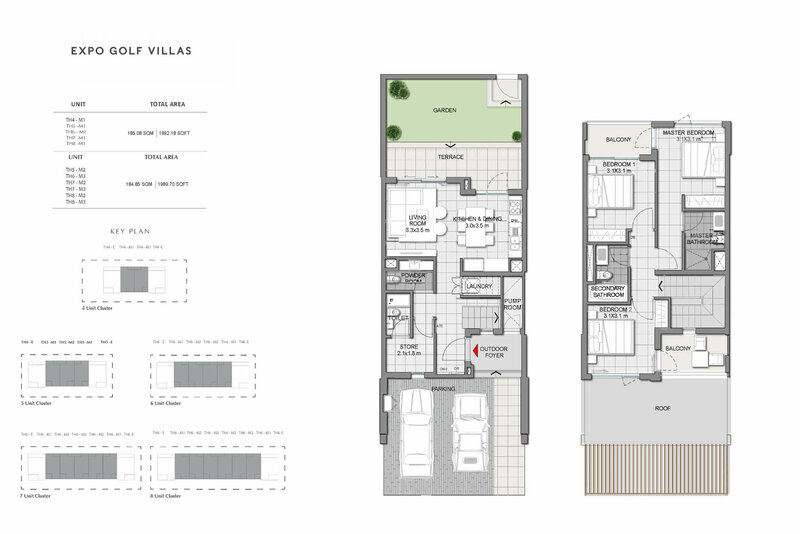 With easily accessible villas and overlooking pristine green meadows and parks. 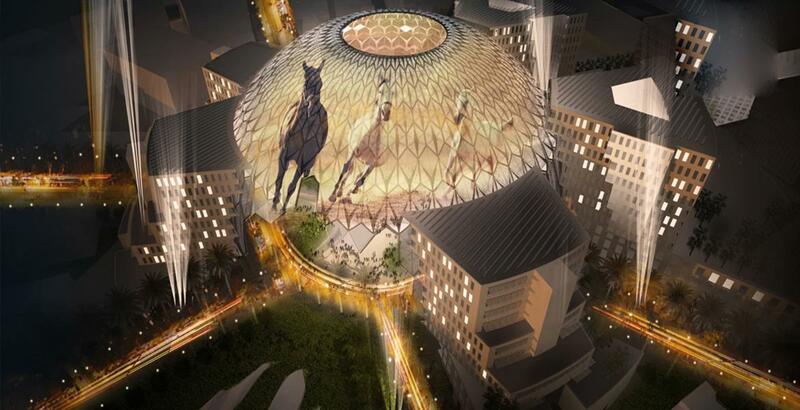 A community that is lined with impressive elements, the site of the villas is in close vicinity to EXPO 2020 site. 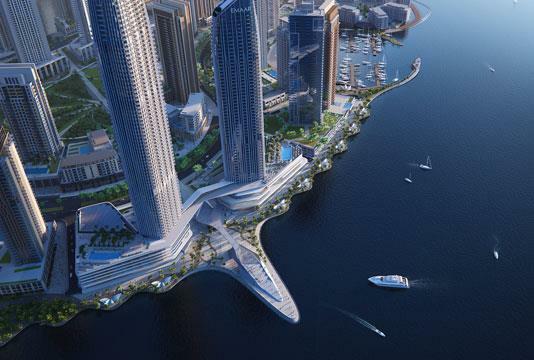 This reaffirms the belief that this project has the potential to generate good ROI for the investors and buyers alike.